I’m Back!!! Did you know I was gone? Well I wasn’t really gone I just haven’t had a challenge spotlight since MAY yikes. However new year and as always fun new stuff going on at Gingerscraps Including new challenges! with all the new challenges and all the amazing new Layouts that result from them, how could I NOT come back and spotlight? Okay so I know January is almost over so you may not have time to get in and try for yourself, but I’d still like to show you PixelsByJen’s fantastic color challnge for January. 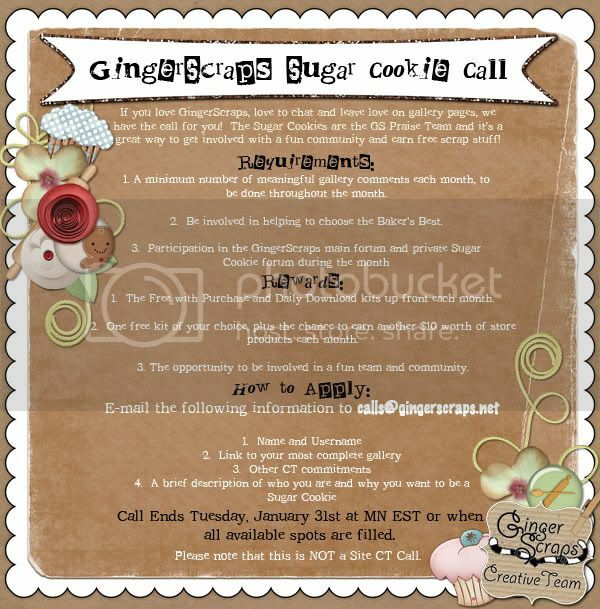 GingerScraps Designers have an awesome Buffet out this month that has inspired this challenge. For this month I would like for us to scrap a page using ONLY black and white and grey….your photo needs to be black and white too. No additional colors, sorry. 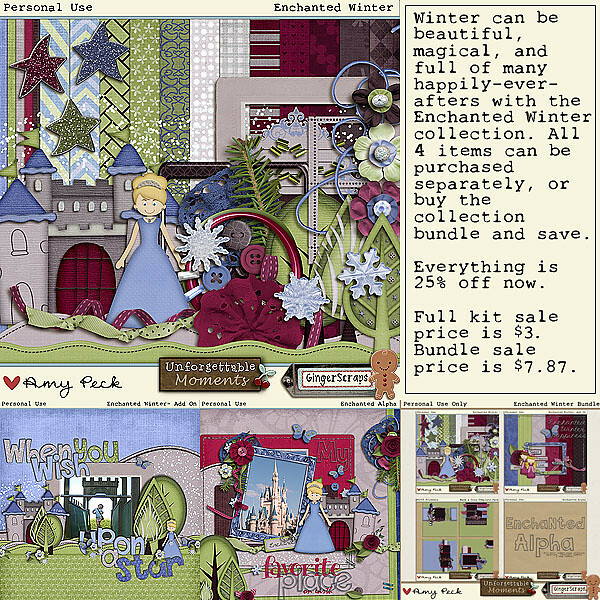 In case you didn’t know the fantastic Buffet she is talking about is Colors of my Life An amazing collection of kits that use black grayte with a splash of color, however for Jen’s challenge she wants just the black and white and what’s in between. 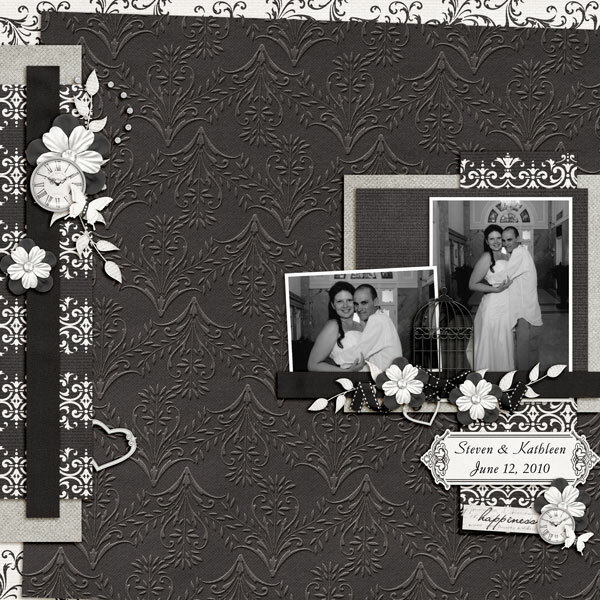 Some have used paper and elements from this fabulous buffet, but others have used other kits or got clever and simply desaturated colored elements to make them grey. Brilliant! Here’s a few of my favs. When everything is black and white it can be difficult to get your focus on the black and white picture. See how Marieh double frames and then clustered around her photo to draw attention to it? Brilliant! Check out those paper strips with the ribbon and ellies, even with very limited colors (or lack there of) jrmminga used contrast and texture to give plenty of dimention to this LO. Oh so elegant! This is lovely in it’s simplicity. And I’m not just saying that because anita used my kit. . . although it helps. 😉 Because of the high texture of the background there is no need to over do it. 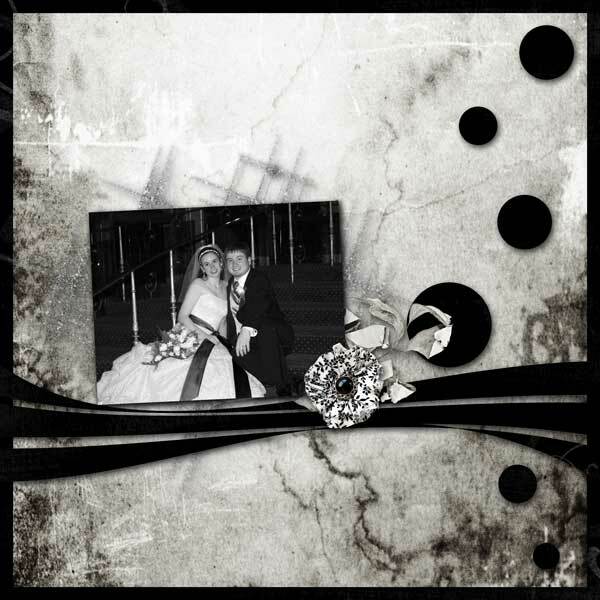 The plain black shapes works with the border and the few elements add an excellent elegant touch. Do you see how that wave just pulls you in! It’s placement is ideal, the tiny elements perfect, the word art. . well I can’t read it, but from her title I’m guessing it says being fabulous is hard work, but somebody’s got to do. Which is clearly fabulous in itself! I could go on forever! for for the sake of time why don’t you go check out the color challenge gallery yourself and find your own favorites, I guarantee, like me you will have a touch time picking!! So if you’ve been afraid of black and white in the past I hope this helps you get over it. There’s so much you can say even without color! I love it! Thanks Jen for the wonderful challenge! Good Morning GingerScraps Friends!! It’s Friday and boy am I happy about it. I’m looking forward to spending this weekend just relaxing. I think a nap sounds good to me this weekend. Maybe some chocolate chip cookies fresh out of the oven too. Yum! Let me show you what we have cooking here at Gingerscraps! We are looking for a good Sweet Cookies to join our Sugar Cookie Team (praise team). Do you think you have what it takes? Great! I look forward to hearing from you! There are also a bunch of sales going on right now…as we speak…well I’m not really speaking, I’m typing…although by the time you read this I won’t be typing anymore…so um..what was I saying? Happy Happy Birthday to our very own HarmonyStar! I love it when the birthday person hands out presents to you! 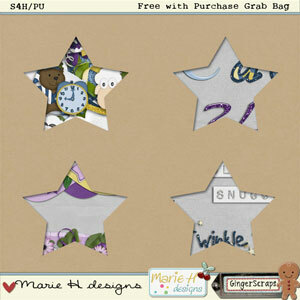 Before I forget though, this is your last chance to get this month’s free grab bag by Marie H Designs!! Just spend $10 in the store and it is all yours!! Have a great weekend and I’ll see you back here on the 1st! Hello My Friends!! I’m so excited to be here today. The snow is gone (although rumors have it that it will be back later this week) and the weather is warm (but yet again, it’s New England…it won’t last long). I have some great new friends I want to introduce you to. Gosh, I have no idea who to start with. They are both fantastic. I was fans of them both before they were here. I’m so excited I can share them with you. As you know I like to stalk my designers…um…I mean I don’t peer through their windows…much…I mean. Sorry Jenn…I promise…not….to….oh..um…never mind. Here are some legal ways to stalk her! – Jenn started designing back in Oct. 2004, after doing web design since 1999. – She is a stay-at-home mom with three kiddos and a hubby of 17 years. – She is originally from Texas but now resides in Madison, AL. 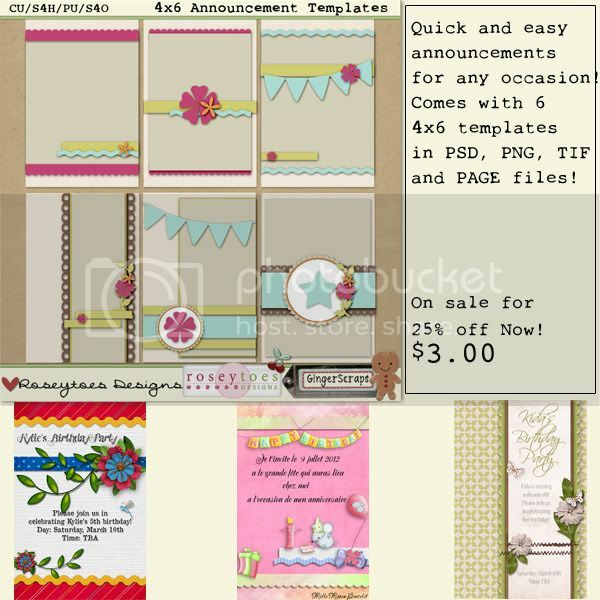 – She loves making papers and is crazy about grunge and color! Here are just a few products to show you all her amazing talent! Make sure you check out her store for more and more goodies! Isn’t her stuff awesome? I have someone else I want to introduce you to that is just as awesome. This designer I’ve always admired from a far (and no, it has nothing to do with a restraining order…lol). She is fun to talk with might be just as happy to be here as we are to have her. I still think I’m a little bit more happy about it though. She is another great person to stalk! I asked Jill to tell me a little bit about herself. This is what she had to say! I am SOOoo excited to be joining the GingerScraps team!! I’m a 40-something YO SAHM, with wonderful hubby, Paul, and 2 terrific teen-agers (one is 19 and in college already! I can’t believe how FAST it goes!). Daughter Eliza is pursuing a nursing degree/career. Son, David, age 15, is into weight-lifting/body-building, and you would NEVER guess he’s only 15 looking at him – he looks like a college football player, at least! Both kids were home-schooled until 9th grade, when they started high-school. There was no way I could provide all of the opportunities and electives once we hit high-school age, so I decided to retire. I’m also mom to 1 spoiled and neurotic cocka-poo (cute but bark-y dog) and 1 pampered Egyptian Queen disguised as a Siamese kitty. But don’t tell her she’s “just a cat”… she is sure that she is the ruler of our home! 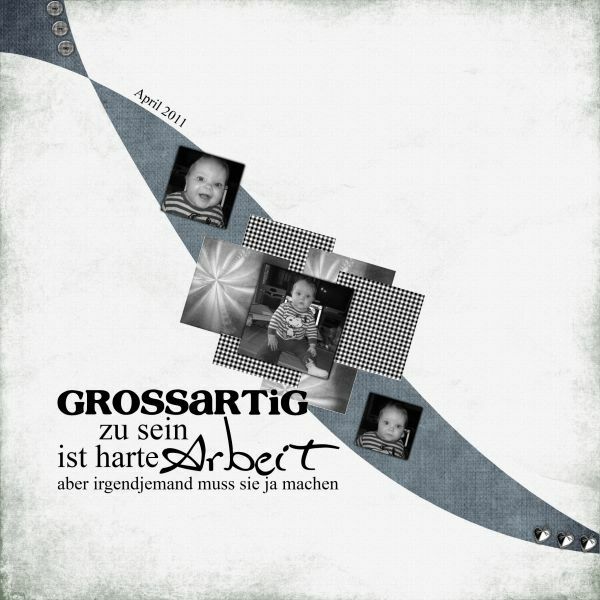 I’ve been digi-scrapping since early 2005, as far as I can figure out. 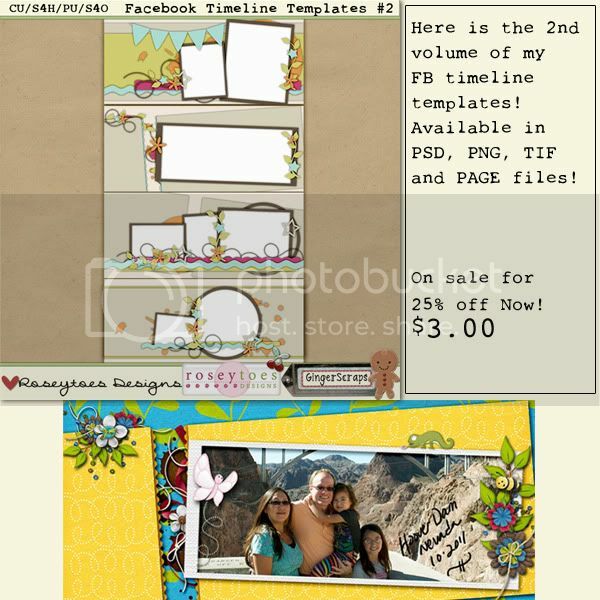 I started with Photo-Shop Elements 3 (back when that was the newest version! LOL!) and about a year later I graduated to Photoshop CS2 (brand-new at the time) because I knew I wanted to learn to design digi-kits, and most of the tutorials I found at that time (for making kit elements) were for PS, not Elements. I love the creative freedom that Photoshop allows, and now I also use Illustrator, which I also really love! I am so happy (and lucky!) to have a husband who is supportive of my addiction. These days I use PSCS5 and Illustrator. I love some of the new tools that Adobe has come out with! 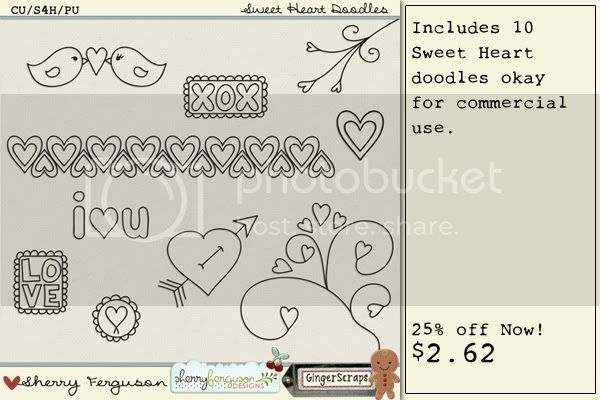 I also make cutting files for Silhouette/Cricut etc. digital cutters, and am hoping to expand that collection in the near future. So first I need to say…the banjo? Seriously? My husband is dying to learn. Jill…want to come over to my house? Please?!?! How cool would it be to hang out with Jill….would you all be jealous? Well we can’t have that. PARTY AT MY HOUSE!! 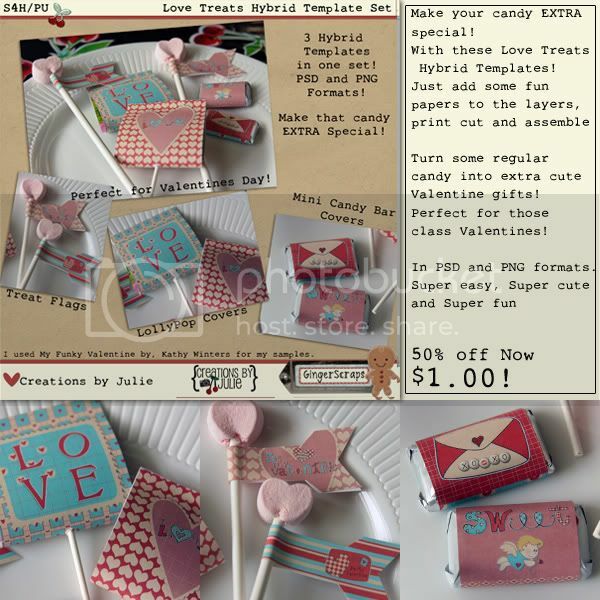 Would you like to see what goodies Jill has in her store? Of course you would! 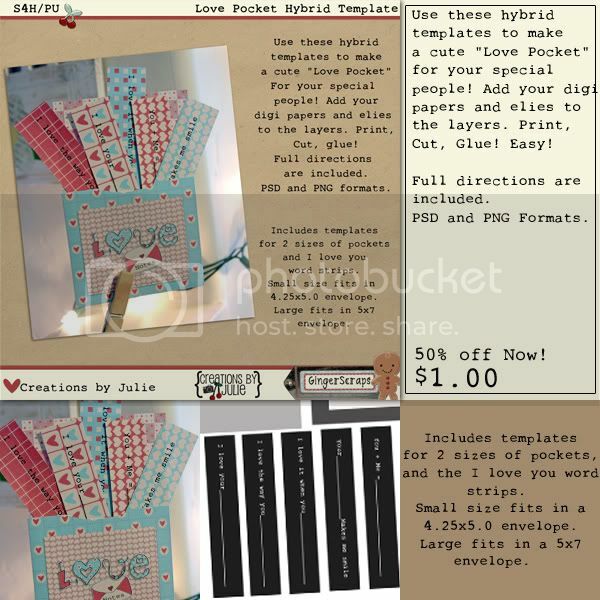 Make sure you check out her store as I know she will be adding things ALL the time (I got a sneek peak of some of her new stuff and OMG is it perfect! but shhh…I didn’t say that). Boy are we lucky to have these two designers joining us. Thank you to you for being a fan and I promise to keep bringing you only the best in digiscrap land! !